2. with good quality natural hair. 3.With natural hair no irritate to your skin. 4.With Cylinder case, convenient to collect and carry. 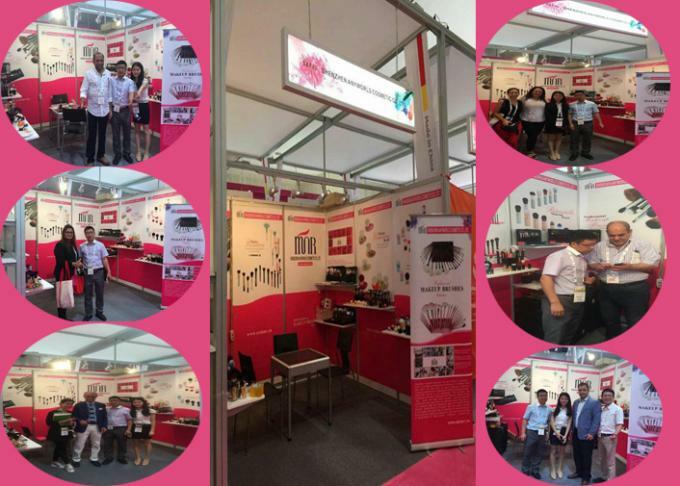 5.Welcome oem design,display your personality. 1.Natural wooden handle,not easy to breed bacteria. 3.It's really worthful to have this beauty needs makeup brush set. 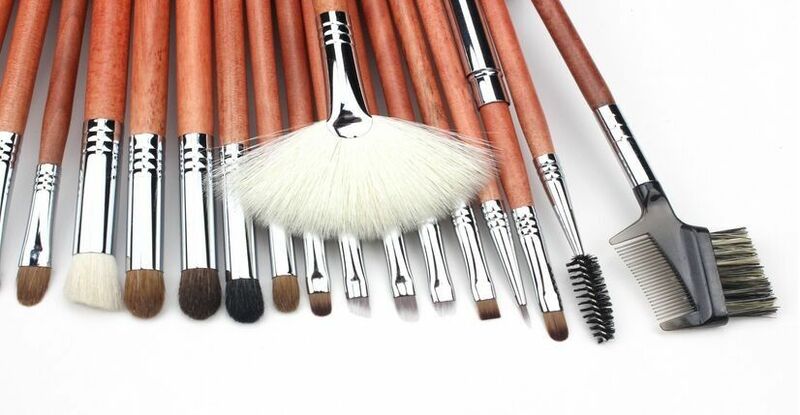 4. complete collections,contain all necessary brushes,create a flawless makeup look for you. 5.Makeup Brush head made of superior synthetic PBT fiber, gently yet firm. 1.We would let you know the tracking number once we’ve sent out your products. 2.To reference our new designs or products to you. 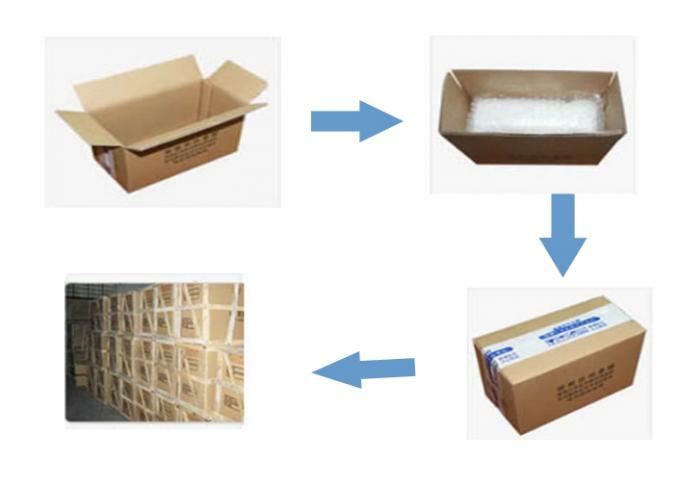 4.Customized printing logo and customized packing is welcome.